A revolution in wetsuits has arrived - developed with our most popular wetsuit innovations, the all new Flashbomb Heat Seeker 4/3 is our warmest wetsuit ever with all of the technical features found in a Flashbomb wetsuit, plus more. Designed with Flex Energy, a revolutionary neoprene that generates heat when stretched as you move through the water. 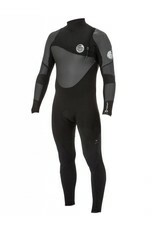 Flex Energy lining will activate and heat your wetsuit to keep you warm in the coldest water temps. The Heat Seeker also features Liquid Mesh that offers superior stretch panels that absorb solar heat and reduce wind chill in the areas you need it the most. In addition, Thermo Shield technology has been added to the arm panels for increased durability to smoothy neoprene, and to further reduce wind chill on forearms. 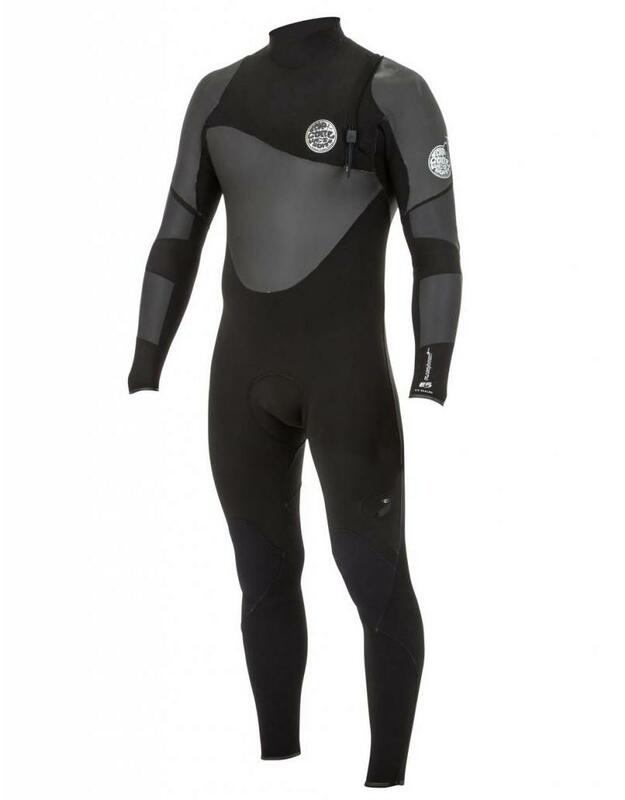 Surfing in cold water just got better with the warmest Flashbomb ever!